For an audition submit headshots and resumes to Annie Ward at annieward@tctheatrecompany.com with the subject heading "Audition." Playwrights interested in working with The Complete Theatre Company can e-mail their materials to Annie Ward at annieward@tctheatrecompany.com with the subject heading "Playwright." 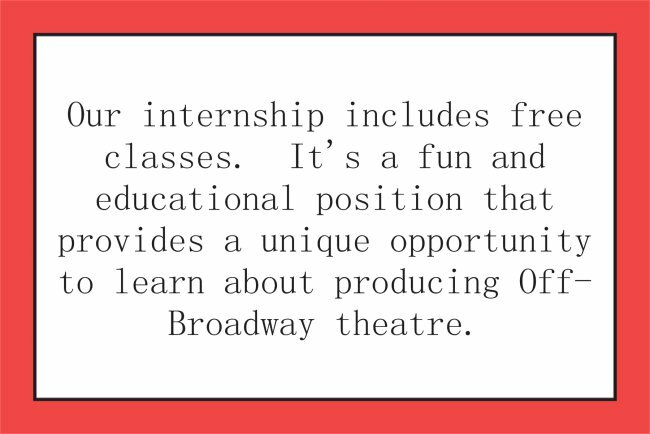 Interns message Annie Ward at annieward@tctheatrecompany.com with the subject heading "Internship."